Europe.Bloombiz.com - Silver Foil Glass Vase, Product by Nanjing JMD Gild Product Co., Ltd.
Our products are all hand -made technology, all are of top quality and OEM orders are acceptable. 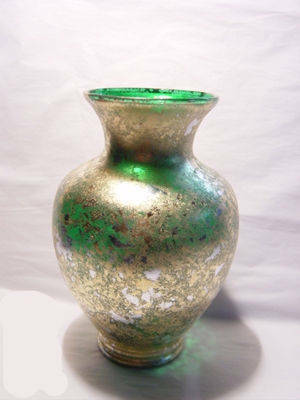 This type glass vase is of classical odor, so many customers appreciate it. Please feel free to contact us if you have any further questions and we will provide the best service for you!